The retail banking landscape is rapidly changing as clients grow increasingly tech-savvy. This is why Standard Chartered Bank (Hong Kong) Limited is at the forefront of rolling out innovative digital solutions to cater to their clients’ changing needs, ranging from faster automatic teller machines to a host of payment solutions geared at providing a smoother client experience. 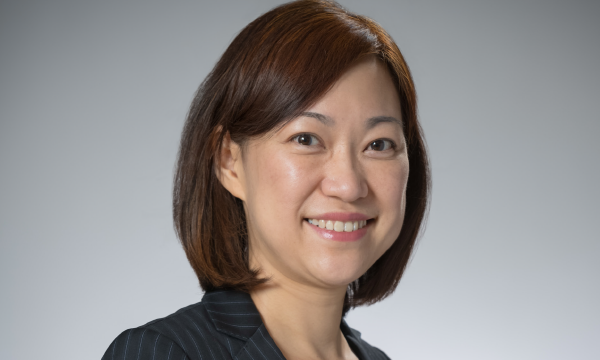 “In 2018, we have many new launches of digital capabilities in answering the rising needs and aspiration of customers,” says Vicky Kong, Managing Director and Head of Retail Banking, Hong Kong. “Just to name a few, these include mobile account opening service, SC Pay, SC Mobile with enhanced features, and our new chatbot, Stacy. Ultimately, innovation is about delivering a superior service. All capabilities are built upon understanding the clients’ need for a simpler and more convenient banking services,” she notes. Standard Chartered is the first amongst big banks to introduce the remote account opening on mobile. This initiative makes the account opening process a breeze - clients no longer need to visit a branch for deposit account opening, since now all the steps could be done on mobile. Further in January 2019, through the QR Cash, customers can get cash at its ATMs by simply scanning a QR code generated thru SC Mobile. “We are committed to serving our clients more effectively and efficiently, and give them more convenience, choice and security,” Kong says. “Our AI service agent “Stacy” made her debut this year and she is trained to serve our clients around-the-clock with general enquiries. More functions will be introduced in phases,” she adds. The bank has also replaced 200 ATMs with the latest technology in the Jetco network. All new ATMs are equipped with voice navigation for visually impaired customers, and are one of the fastest among Jetco network. “Providing top notch product services through understanding client needs, we are committed to design differentiated client proposition and products. We are the first to introduce fixed-rate mortgage plan in 2018. Riding on the success of Asia Miles exclusive partnership, we launched Asia Miles saving account which allows customers to earn miles from their deposits,” Kong says. The bank cares not only for its clients but also for its employees. To this end, it has recently launched a human service programme which is designed to take care of the needs of both internal staff and its clients. “For instance, an internal platform was setup to provide transparency on service request follow-up, inspiring talks with colleagues ensuring service on top of agenda and small customer delights for relationship deepening,” Kong notes. 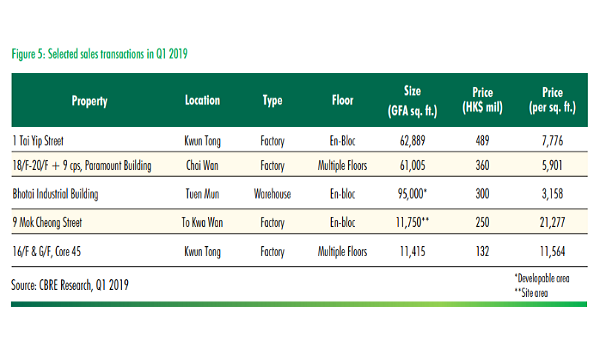 With over a hundred licensed banks operating in a city of seven million people, the Hong Kong banking sector is among the most competitive in the world. “The reality is that our clients are becoming more and more digitally savvy, so there is a real shift in customer behaviour towards digital. It is very important for us to provide services that truly meet the clients’ needs to stay competitive in the market.” explains Kong. “This is why we have been doing a lot in this area. We have applied for a virtual banking licence in Hong Kong as part of our strong commitment to advancing financial inclusion, fintech innovation and client experience. Technology is at the heart of our bank’s strategy,” she says. With more and more retail clients adopting a digital lifestyle, the Hong Kong Monetary Authority announced the 7 “Smart Banking initiatives” last year aiming at transforming the financial ecosystem in Hong Kong. The new policy initiatives make converging banking and technologies easier and create new business opportunities for banks. “We believe the launch of a virtual bank will give clients the choice of going completely digital for their everyday banking needs. We will continue to invest in technology that focuses on distinguished full digital experiences,” Kong notes. “We are the first bank introducing the Alipay top-up service in Hong Kong and an exclusive partner with Octopus for Oe!Pay top up service in 2017. We continue to stay at the forefront to deliver the digital initiatives that customers need and strive to serve customer better thru building digital capabilities with a human touch,” she adds. Standard Chartered has also opened its Hong Kong innovation lab, the eXellerator, to promote innovation within the Bank and to tap emerging financial technologies and data science in the region, to bring better products and services to its customers in Hong Kong. The eXellerator in Hong Kong will be part of the Bank’s global network of innovation labs and activities responsible for exploring new technologies and ways of working to improve client and user experience. Standard Chartered has long been a part of the social fabric in Hong Kong. “To secure the foundations for sustainable future growth, we deliver the highest levels of ‘service and experience’ to our clients, ensure stable and secure ‘systems and platforms’ while continually raising the bar on ‘conduct’. We will continue to invest in ‘people’ and optimise our balance sheet to use our capital more efficiently for better returns,” Kong says. 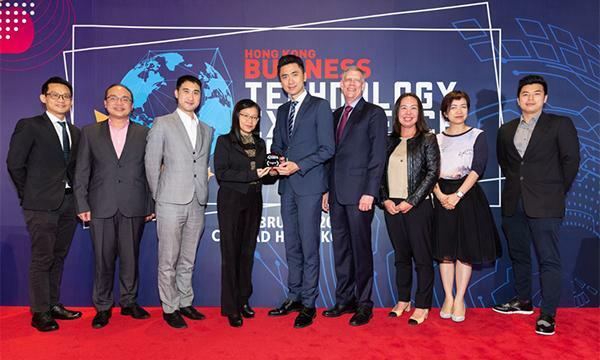 For eight years running, Standard Chartered Hong Kong has been the recipient of the High Flyers Award for Retail Banking, a testament to the strength of its business and the quality of its service. 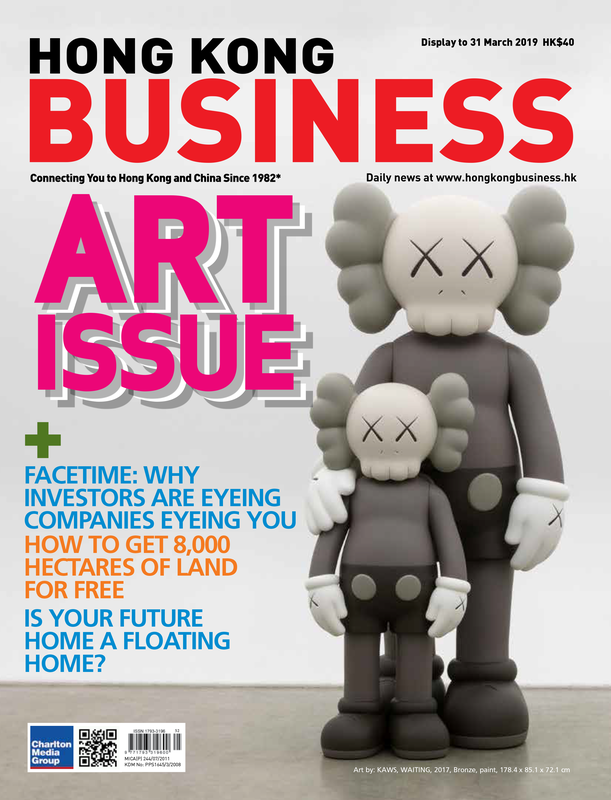 “We have global presence, long history in Hong Kong and our brand promise: Here for good underpins everything we do. We are committed to stay at the forefront to deliver exceptional banking services and strive to serve customer better with human touch,” Kong says.